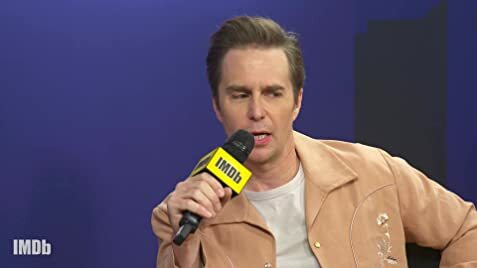 How much of Sam Rockwell's work have you seen? 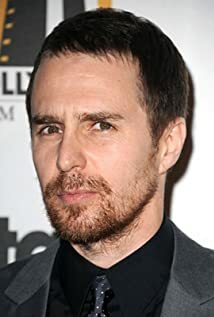 Sam Rockwell nabbed his second Oscar nomination for his role in Vice, and has over 100 other credits to his name. 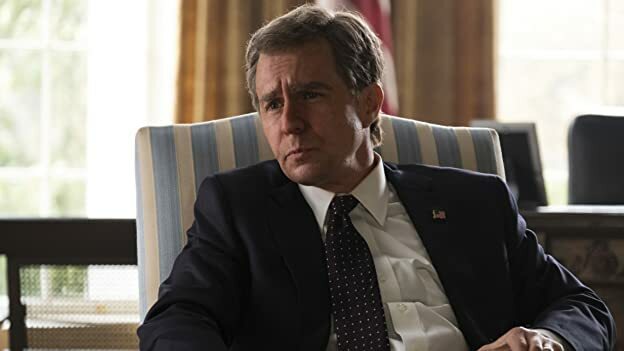 What other roles has he played?